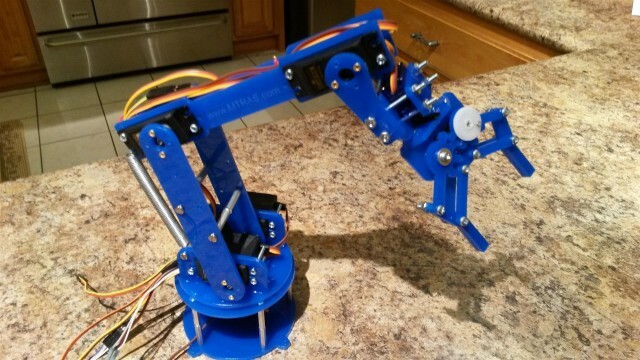 A few months ago a fellow member of MTRAS posted on our Facebook page a link to a robotic arm project. 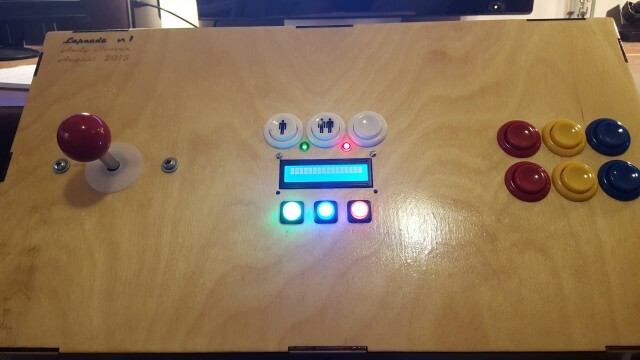 The article poster / builder used a design that was previously posted as open source to Thingiverse.com. I took a look and thought that it would make a fun project that would be simple enough to follow but also challenging enough to be rewarding. So I decided to give it a shot.